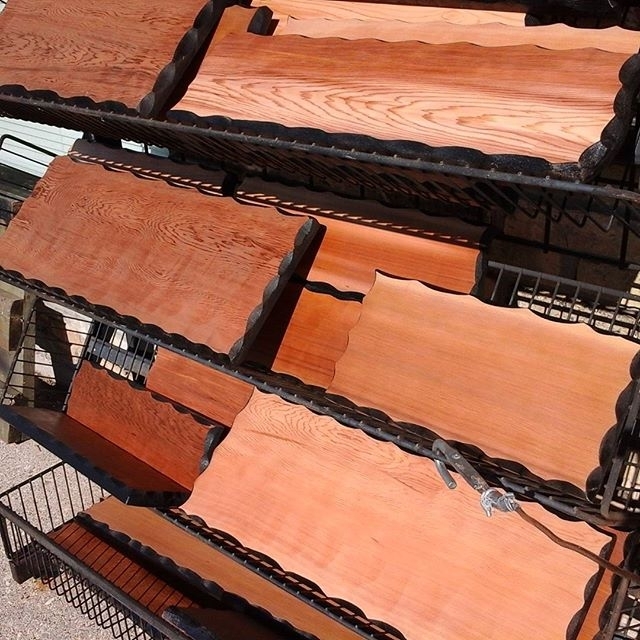 We currently have a few larger wood blanks 36″ please inquire about, plus several of the smaller ones like in the picture above. 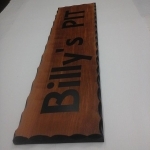 proud to give as a gift or use where a natural theme is desired. 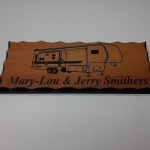 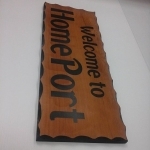 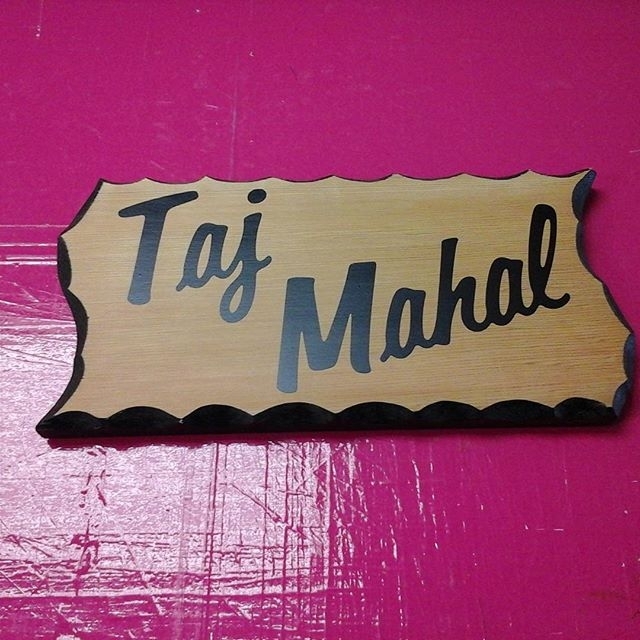 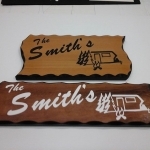 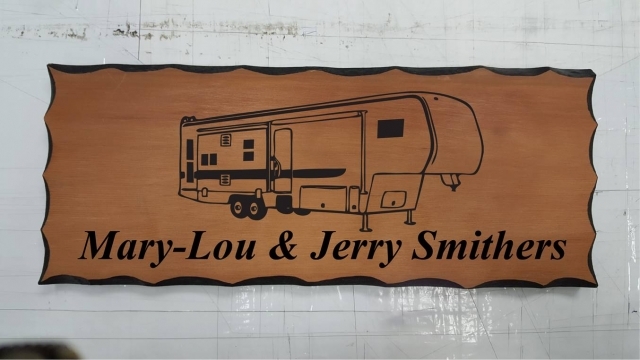 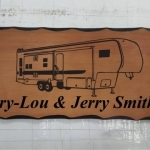 Choose the natural richness of real western cedar or a metal wood grain imprinted version of these attractive signs. You will be proud to hang them on your home, cottage, business or to give as a gift. 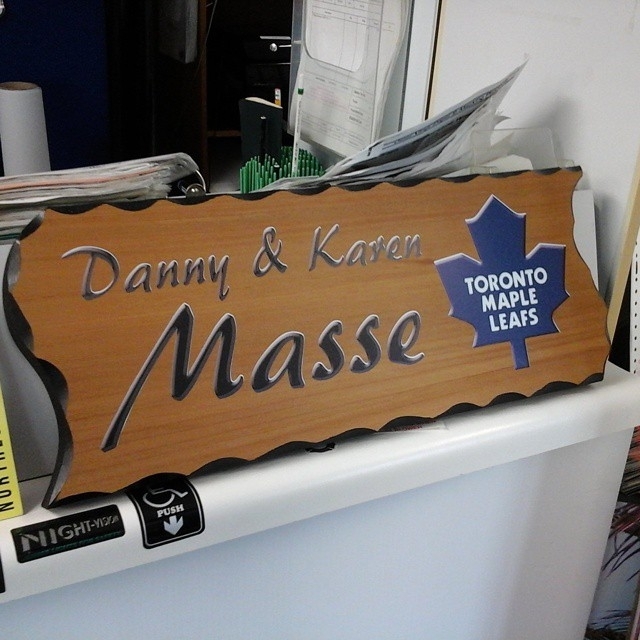 It’s the gift that says you thought enough of the recipient to have given them something special. 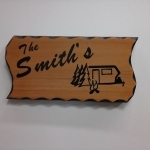 5/4 Solid Western Red Cedar Signs come with hand-beveled black edges and flat black premium vinyl lettering. 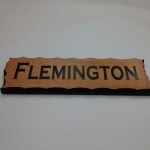 Our cedar has a prime coat of clear automotive grade acrylic. 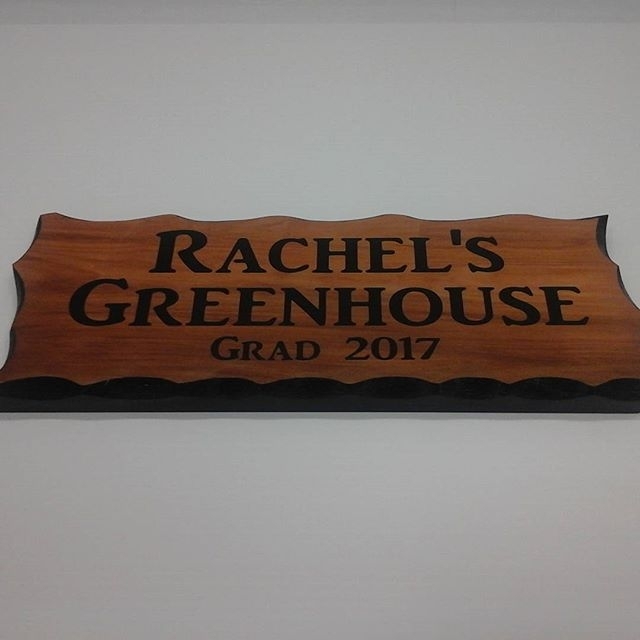 The sign can be left to weather naturally or maintained with a yearly spray of outdoor clear acrylic available everywhere. 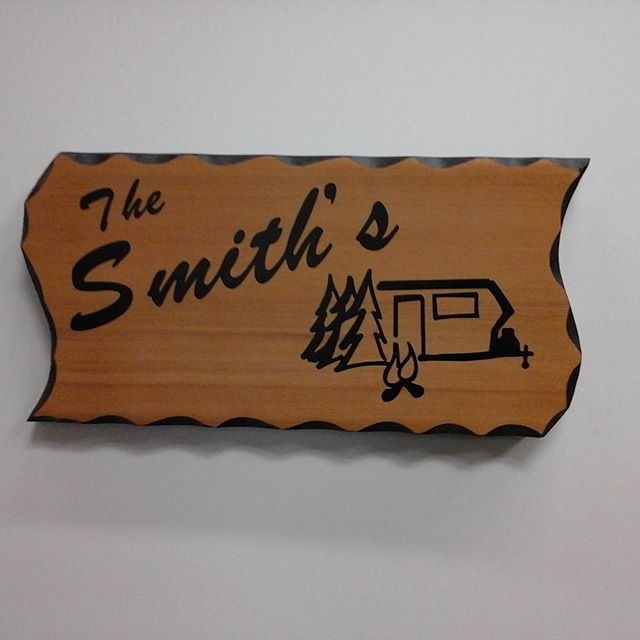 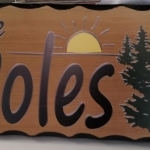 Vinyl on cedar signs make great cottage adornments at an affordable price. 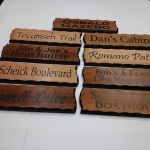 We recommend you clear coat your sign once per year with an acrylic spray or coat or varnish. 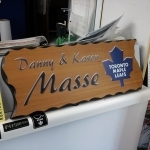 This will ensure the sign lasts for many years to come. 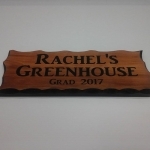 We send you a proof to your specifications, in black or white on wood, including lettering and silhouettes of trees, animals, cottages or other symbols that mean something to you. 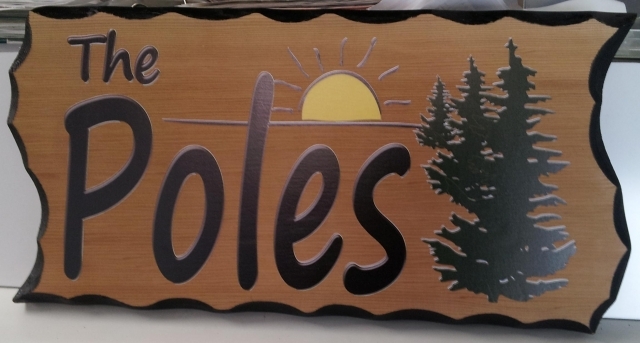 It is possible to apply a laminated digital print decal in cases where you would like a real picture applied. 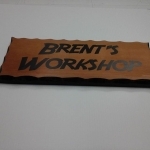 We only have a handful of cedar blanks left for this season so inquire quickly. These are hand-crafted cedar blanks. 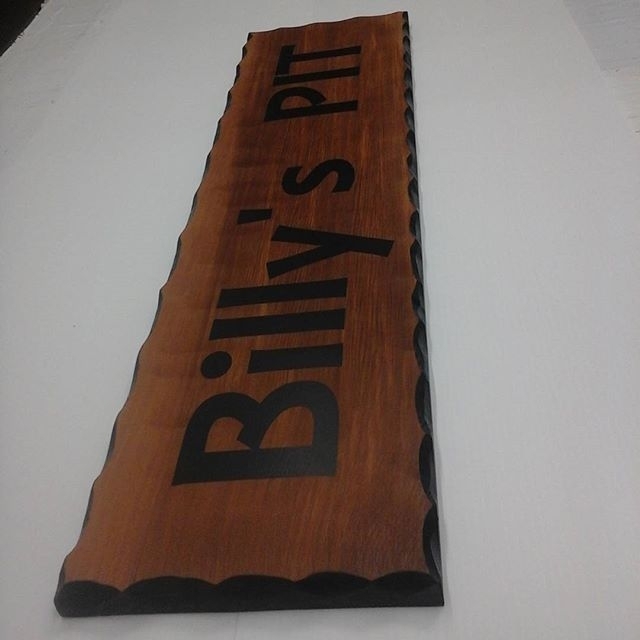 The edges have been beveled by Bob Torrington, who first started in the sign business by routing wood signs. 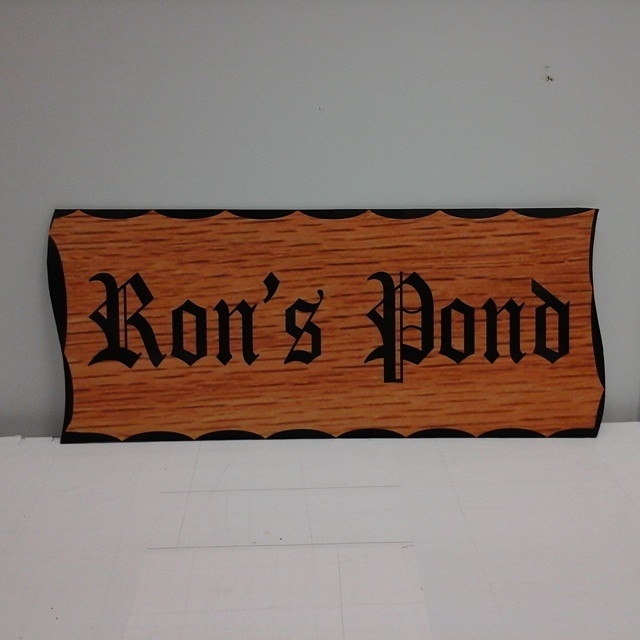 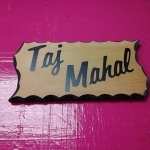 If you are looking for a painted cedar sign with sandblasted relief to it please inquire. 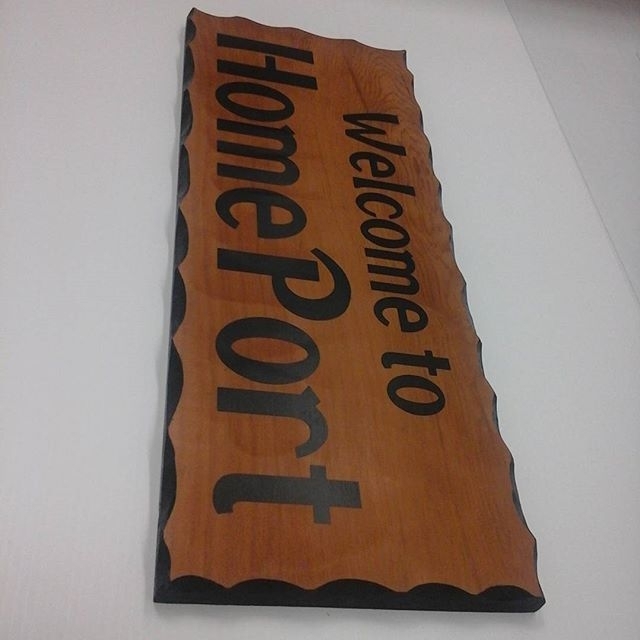 Sandblasted signs are a much higher production value but the final effect is well worth your investment. 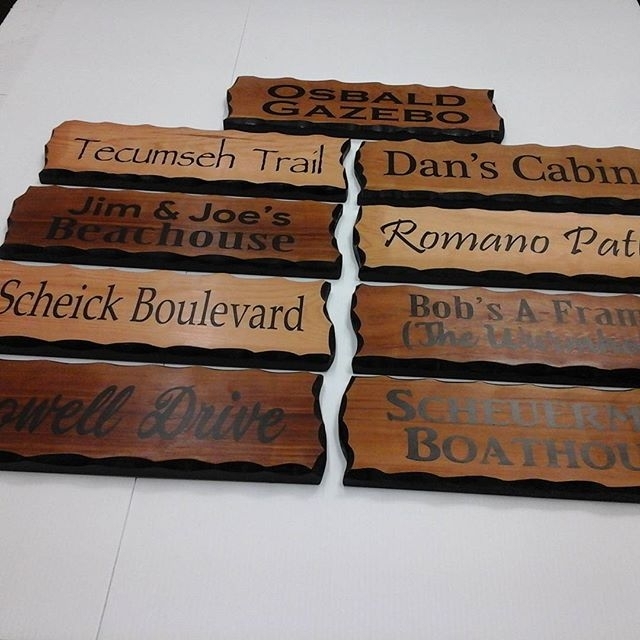 Printed Cedar Wood Signs are a graphical reproduction printed onto another substrate like aluminum or PVC for a more economical alternative that also has some benefits from a creative and maintenance perspective. 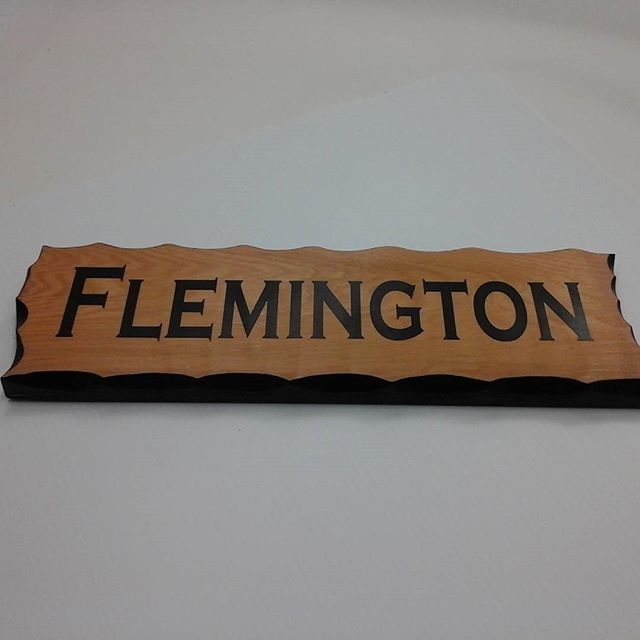 These signs fall into mid-range prices depending on their size, material and difficulty of layouts. 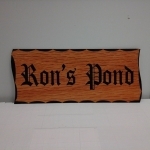 Giving a rustic cedar wood sign is always a pleasure because the gift is personal and unique.